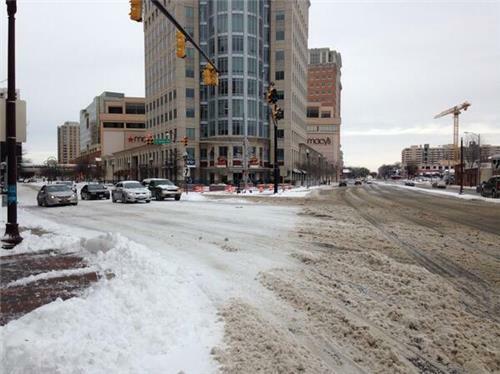 UPDATED Tuesday, 11:40 a.m.: Snowy roadways and frigid temperatures are creating treacherous commutes for many drivers and walkers Tuesday morning. Bitter cold temperatures moved in overnight, freezing all the snow that fell Monday. Many road continue to be covered in snow and slush, especially ramps and side streets. Snow-covered sidewalks are pushing pedestrians into the street, creating arduous travel conditions for both drivers and pedestrians. 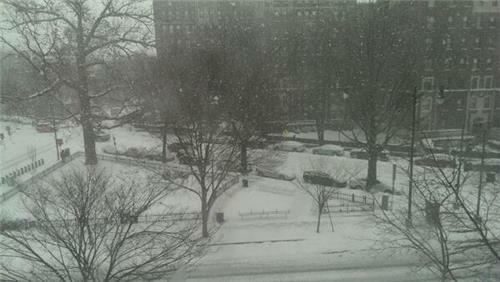 "Having snow in March is not unusual, but having snow with an arctic air mass entrenched across our area in March, that is unusual…or at least fairly rare," says ABC7 Meteorologist Brian van de Graaff. Temperatures plummeted into the single digits in the early morning and some areas reached record lows. 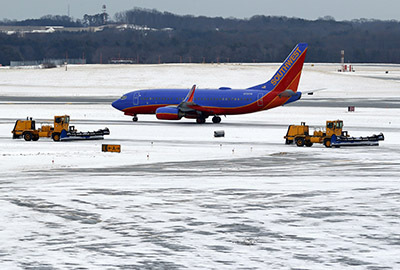 Baltimore-Washington International Thurgood Marshall Airport broke a 141-year-old record low temperature, reaching 4 degrees. 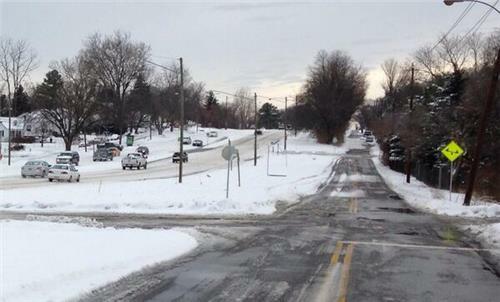 The record-challenging cold that started Tuesday morning is making the roads even worse. The snow on the ground has frozen, meaning lots of slick spots to start the day. There will be plenty of sunshine for the next couple of days, but temperatures will remain well below average. Many areas will not climb out of the 20s Tuesday. For Wednesday, expect partly cloudy skies and continued cold with highs in the 30s. Get the full forecast on WTOP.com. 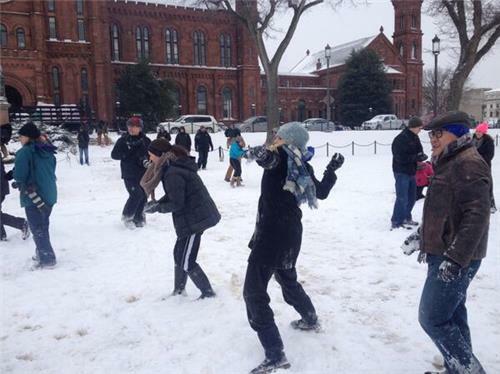 The federal government and D.C. government will open on a two-hour delay. Several area school systems will be closed Tuesday. Read the full list of closings and delays on WTOP.com. There are no major traffic delays at this time. 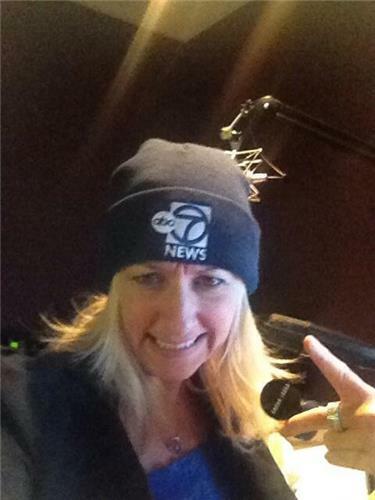 For the latest traffic updates, follow @WTOPTraffic on Twitter. Officials are still asking drivers to stay off the roads if possible. Many roads are covered in snow and slush, which has turned into ice -- especially on ramps and side streets. Some highways in the region have been cleared and are in good condition. All Metrobus service was restored at 7 a.m. 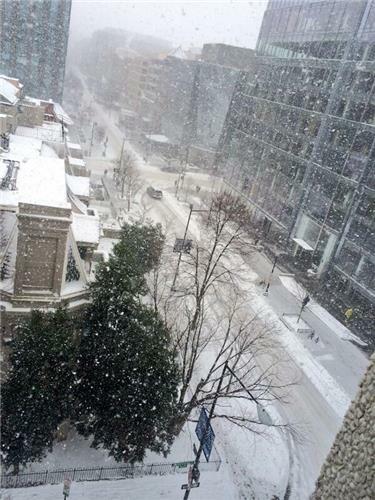 There will be snow detours for many routes, Metro says. Metrorail continues to run on a normal, weekday schedule. VRE, MARC and MTA's Commuter Bus will operate at full service on Tuesday. The snow emergency has been lifted in D.C. as at 9:30 a.m.
All three area airports are open, but all are warning of delays and cancellations and advise travelers to check with their airlines before heading to the airport. 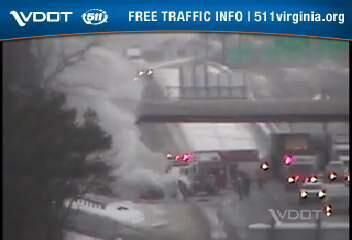 Hear the latest on weather and road conditions on WTOP.com. Metrorail will operate a regular, weekday schedule. Click here for complete snow route information. Service will begin with the first scheduled trips of the morning. More routes could be restored as conditions improve. MetroAccess will resume service at noon Tuesday and the call center will open at 10 a.m. Riders should expect delays due to road conditions. 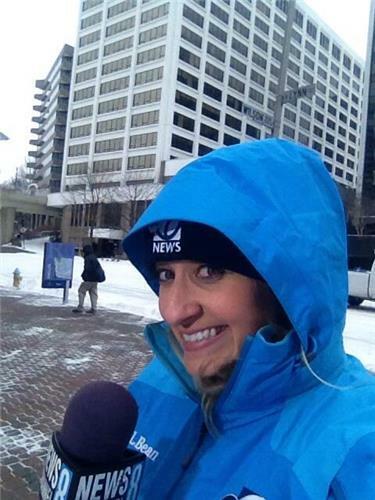 A passing snow plow covers a news reporter covering the aftermath of the snowstorm in New Jersey . 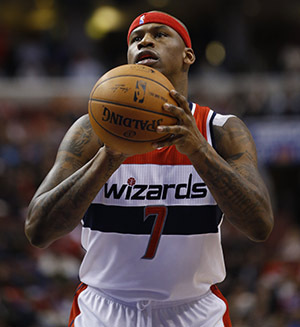 The Washington Wizards will play the Memphis Grizzlies tonight at the Verizon Center as scheduled. 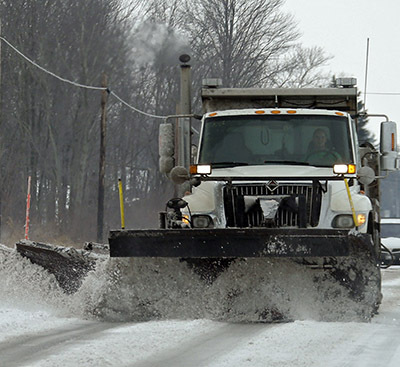 Tip off is at 7 p.m.
Montgomery County will lift its snow emergency at 5 p.m. Monday. Parking will again be allowed along designated routes and taxis will charge regular fares. 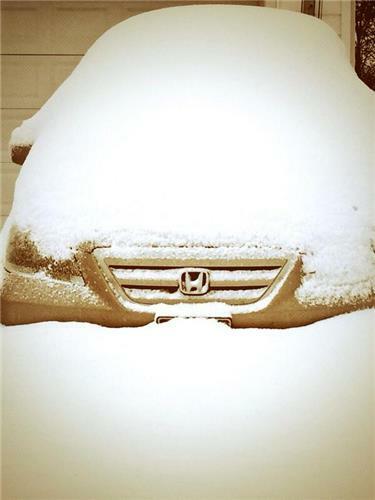 Parking will remain free at county-owned lots and garages for the remainder of the day. Drivers are asked to watch for pedestrians who are walking in the street. 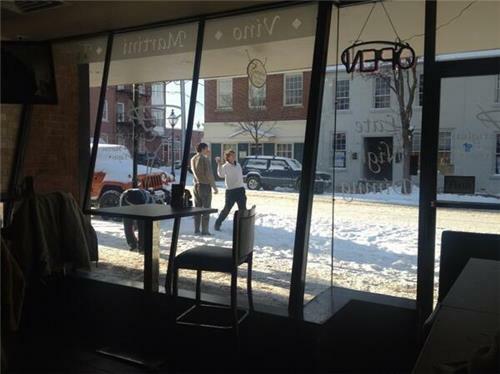 Property owners have 24 hours after the end of the snow to clear sidewalks. 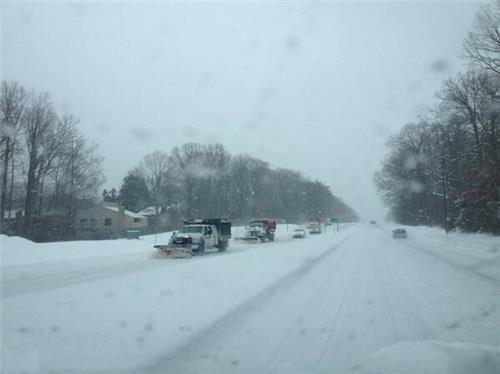 MT "@MontgomeryCoMD : County to lift Snow Emergency at 5 p.m. today. Parking remains free on Monday at County-owned lots and garages." Open for business! 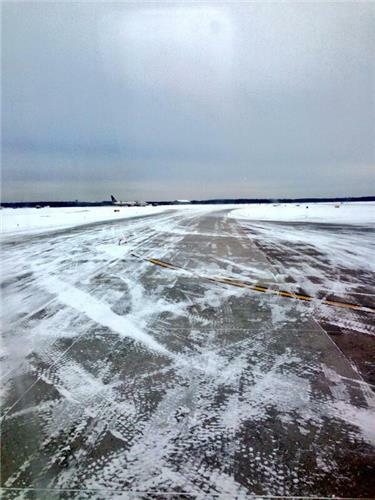 Main runway 1/19 reopened moments ago. We're expecting our first arrival shortly. 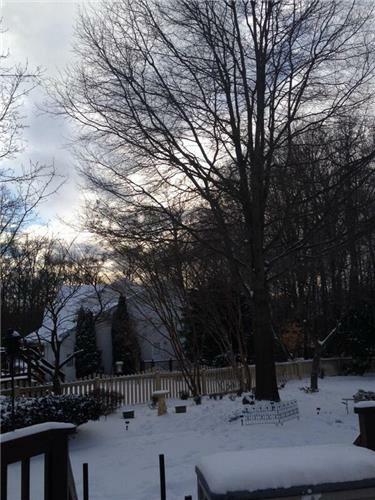 Prince William County Public Schools will be closed Tuesday. 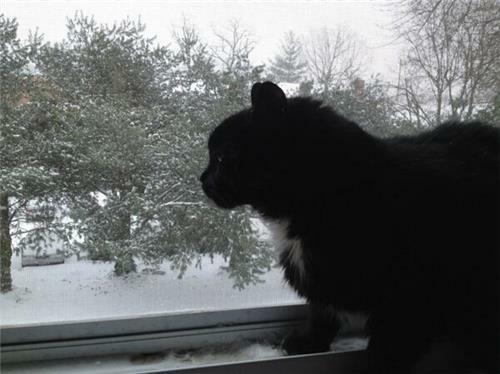 See the full list of closings and delays here: http://bit.ly/gcCCQA. 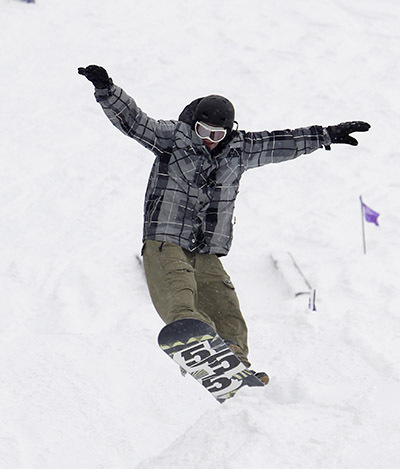 Ski resorts in the Sierra Nevada are short their typical 37 feet of snow. Yes, that's 37 feet of snow annually. @WTOP live off 28 and can see there are too many ppl on the roads driving too fast. Everything's closed. Stay home ppl. No need 2 b out. 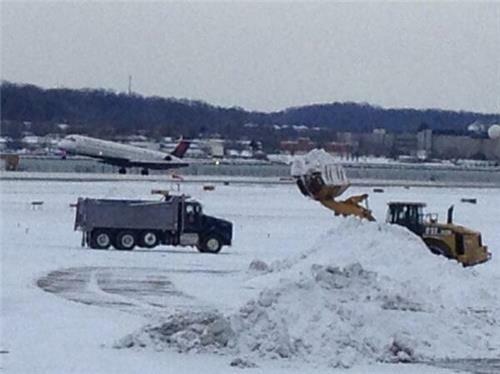 Snow is tapering off at #IAD with about 4.5 inches on the ground.